Dan is the author of three books and has published numerous articles on estate planning in leading publications. Your money can have a greater impact through strategic charitable giving, not accidental philanthropy. Witty banter and concise presentations of complex ideas make Dan a welcome guest of radio, TV and keynote events. The best way to avoid becoming an accidental philanthropist is by understanding how to make taxes work for you. 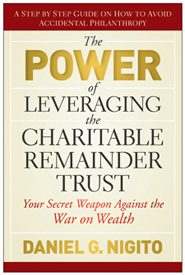 "The Power of Leveraging the Charitable Remainder Trust" will show you how to do this and, in the process, add meaning to your money. 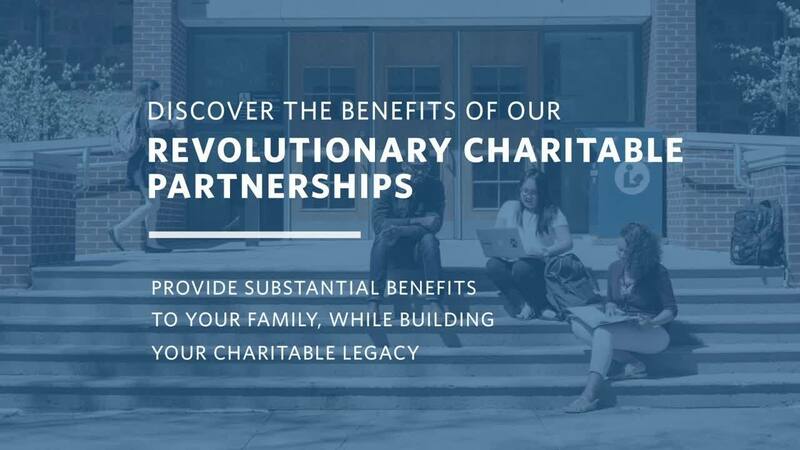 This proven approach allows you to become a partner with charity while gaining control over your tax destiny and providing for you and your family. 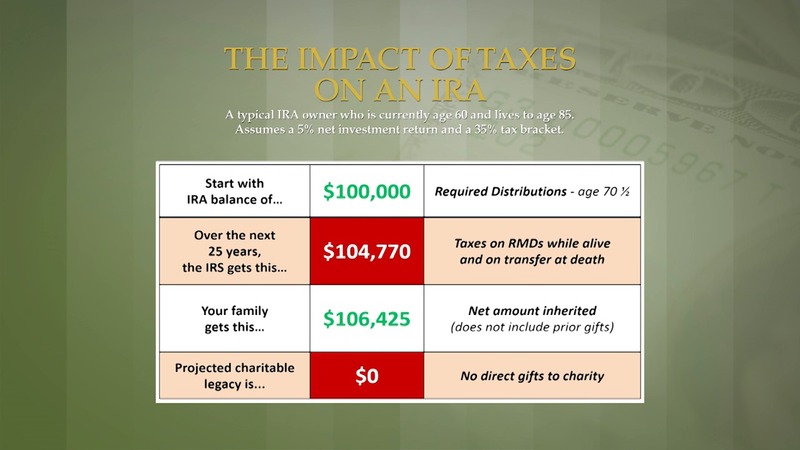 It taps into the unique tax characteristics of two financial instruments – the Charitable Remainder Trust (CRT) and Cash Value Life Insurance (CVLI) – in order to achieve some amazing goals. "Are you worried about paying higher taxes? If so, Dan Nigito's book is indispensable reading. Learn how to fight back — legally!" 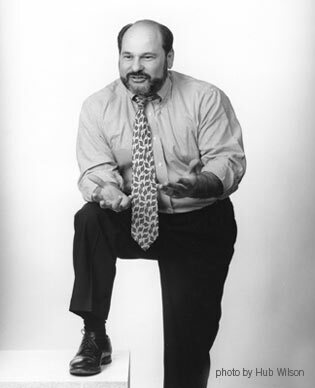 Dan Nigito has been serving the financial services industry for 35 years. As the CEO of American Philanthropic Advisors, LLC, he specializes in using charitable remainder trusts, life insurance and family foundations to create strategies for wealth accumulation and preservation. His programs have saved families millions in tax dollars and created millions more for charities across the United States. Dan is an accomplished author, guest columnist and creator of the CLEAR™ (Charitably Leveraged Estate Accumulation & Retirement) Plan, the nation's first interactive, software-based financial planning program that focuses on using charitable remainder trusts to solve common estate and retirement concerns. He received his bachelor's degree in English and journalism from Moravian College in Bethlehem, Pennsylvania and holds a Certified Financial Planner® (CFP®) designation. Dan lives in Bethlehem, where he spends his time listening obediently to his wife, Shelley, while doling out money to their five children and four grandchildren. His bulldog, Gracie, asks for nothing. Dan's witty banter and concise presentation of complex ideas make him a welcome guest of talk shows and highly-sought platform speaker on the national level. Contact Dan for more information! © 2019 Dan Nigito. This website and the information contained herein is intended for educational purposes only. Always consult with the appropriate professional advisors before considering any financial plan or implementation. IRS Circular 230 disclosure: In order to comply with requirements imposed by the IRS, please be advised that any tax advice contained in this communication (including attachments) is not intended or written to be used, and cannot be used, for the purpose of (i) avoiding tax-related penalties under the Internal Revenue Code or (ii) promoting, marketing, or recommending to another party any transaction or tax-related matter(s) addressed herein.